The research was funded by MSD*, National Institute for Health Research, NHS Blood and Transplant, British Heart Foundation, Medical Research Council, UK Research and Innovation, and SomaLogic. 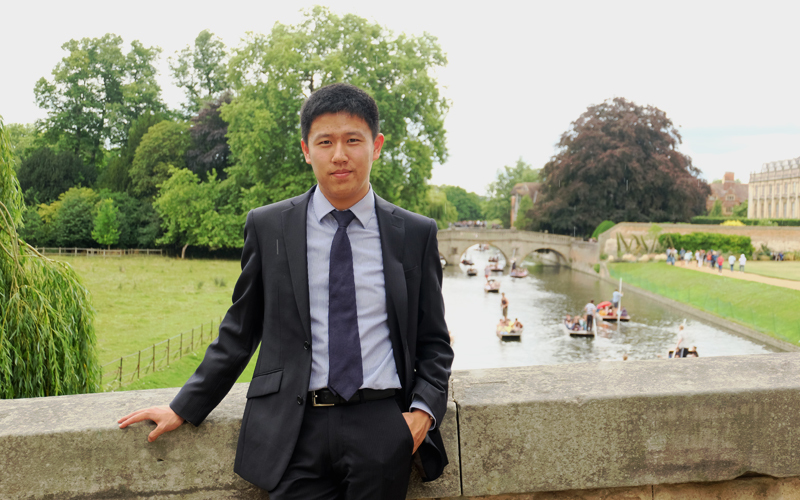 “My work involves analysing big ‘omic’ data,” says Benjamin Sun, a clinical medical student on the MB-PhD programme at Cambridge. By this, he means data from genomic and proteomic studies, for example – terabytes of ‘big data’ that require the use of supercomputer clusters to analyse. Benjamin did pre-clinical training at Cambridge before intercalating – taking time out of his medical training to study a PhD, funded by an MRC-Sackler Scholarship, at the Department of Public Health and Primary Care.